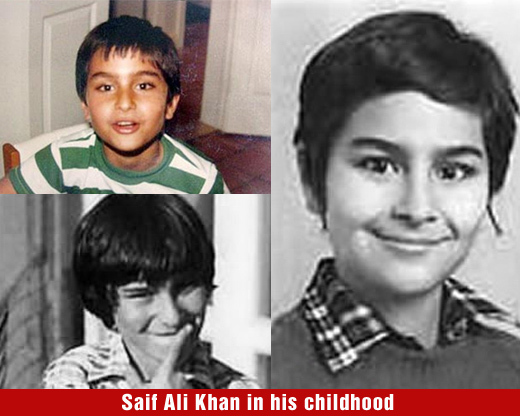 Saif Ali Khan (pronounced [ˈsɛːf əˈli ˈxaːn]; born Sajid Ali Khan on 16 August 1970) is an Indian film actor and producer. 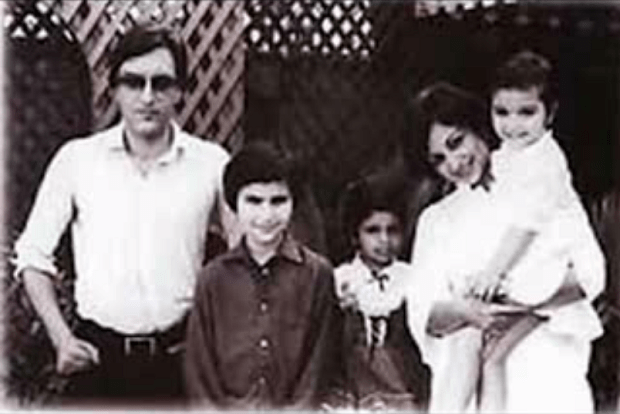 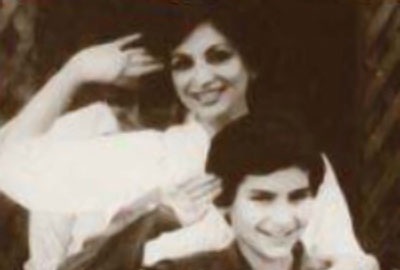 The son of actress Sharmila Tagore and cricketer Mansoor Ali Khan Pataudi, Khan made his acting debut in Yash Chopra's unsuccessful drama Parampara (1993), but achieved success with his roles in the romantic drama Yeh Dillagi and the action film Main Khiladi Tu Anari (both 1994). 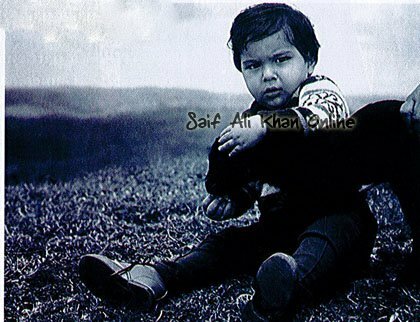 Khan's career prospect declined through much of the 1990s, and his biggest commercial success of the decade came with the ensemble drama Hum Saath-Saath Hain (1999). 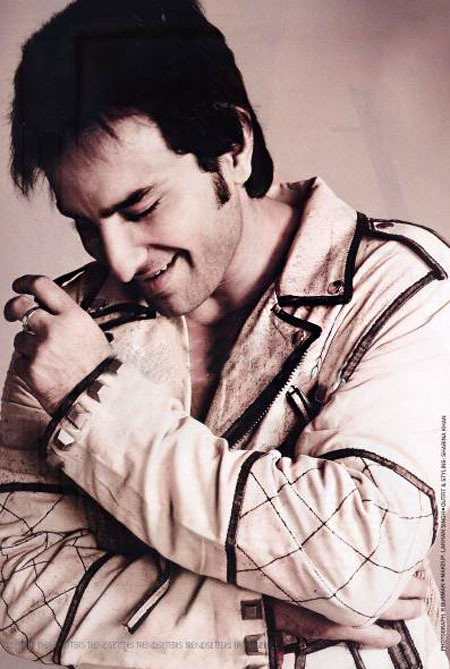 He rose to prominence with roles in two ensemble comedy-dramas—Dil Chahta Hai (2001) and Kal Ho Naa Ho (2003). 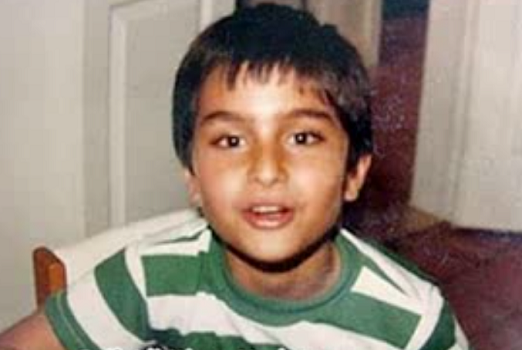 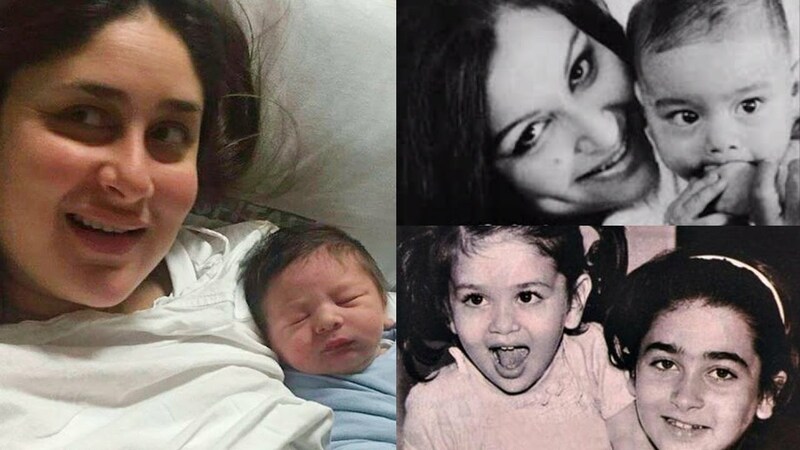 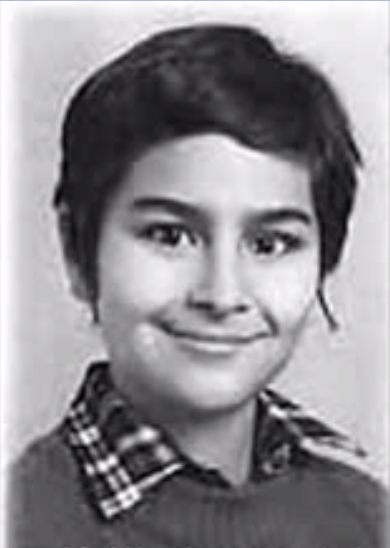 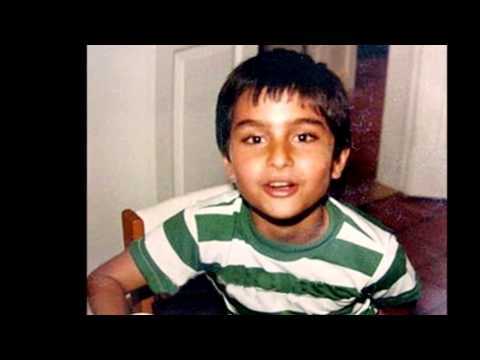 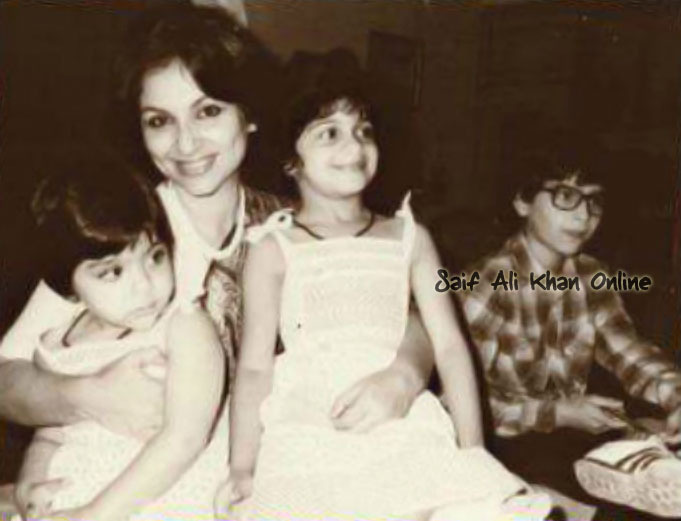 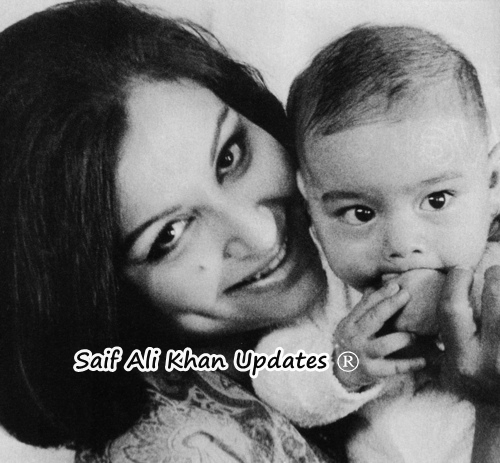 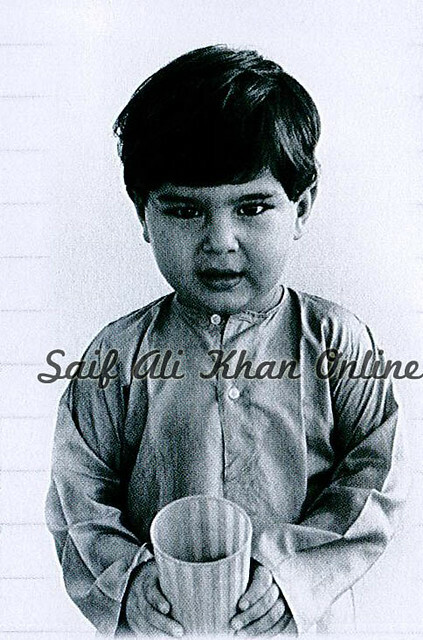 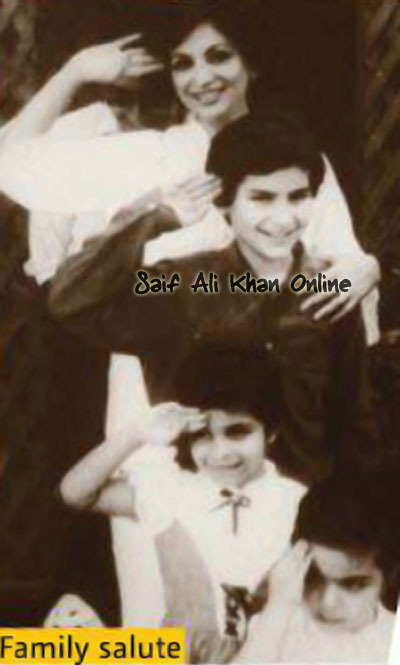 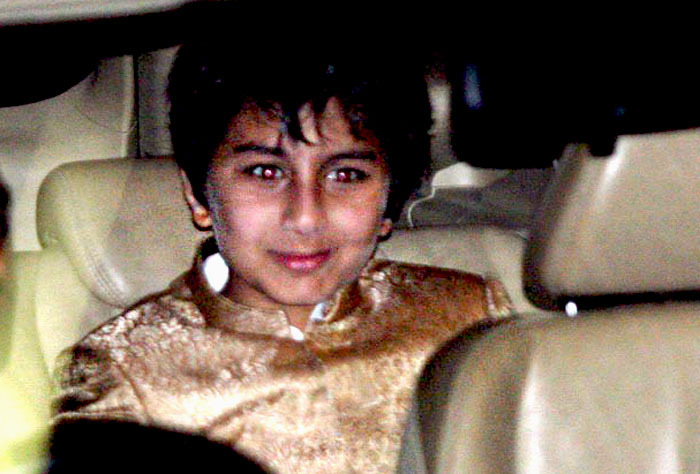 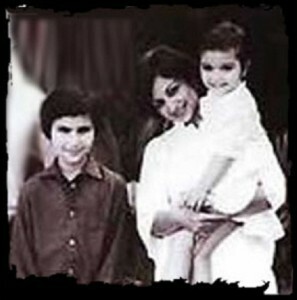 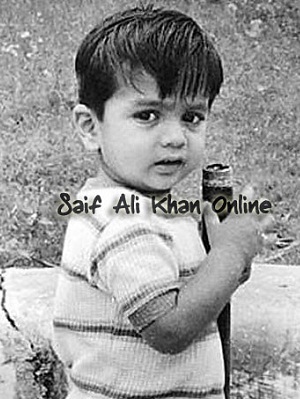 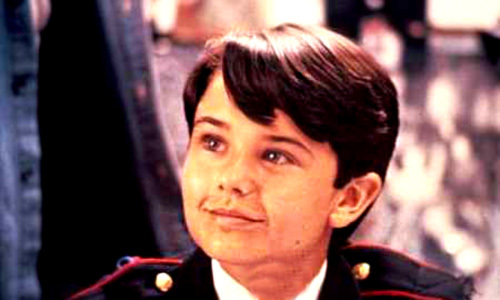 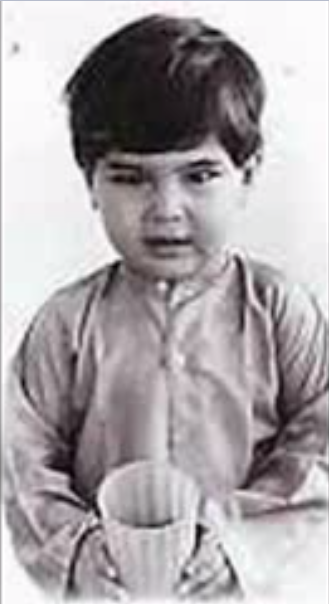 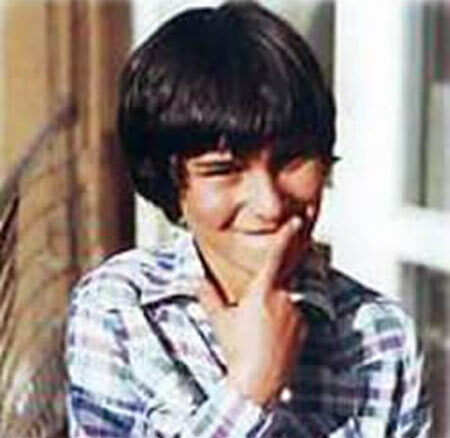 saif ali khan childhood | Flickr - Photo Sharing!